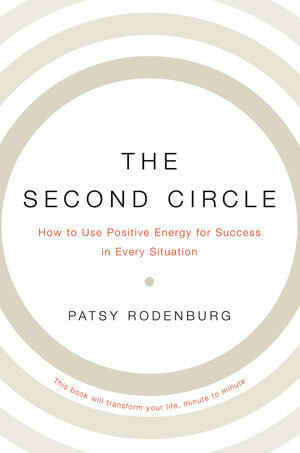 Title & Author: The Second Circle: How to Use Positive Energy for Success in Every Situation (Rodenburg, 2008) Our mentors on the Google Squared recommended this book as a great practical book to enhance our people skills. The book suggests being in the present moment with full attention (or in other words in Second Circle) leads to a more fulfilling life as opposed to being withdrawn (First) or being too aggressive (Third). Just by regularly practicing the physical exercises and being aware of my posture, breath and voice I can pull back into Second Circle more effectively. I am very happy I was introduced to this book as it helped me a lot and I am sure that I will pick it up again. Rating: If interested you can buy the book on http://www.amazon.co.uk/The-Second-Circle-Positive-Situation/dp/0393345904.